Earth and Space Science Informatics | Happy GISday!! EGU Blogs » Divisions » Earth and Space Science Informatics » Happy GISday!! 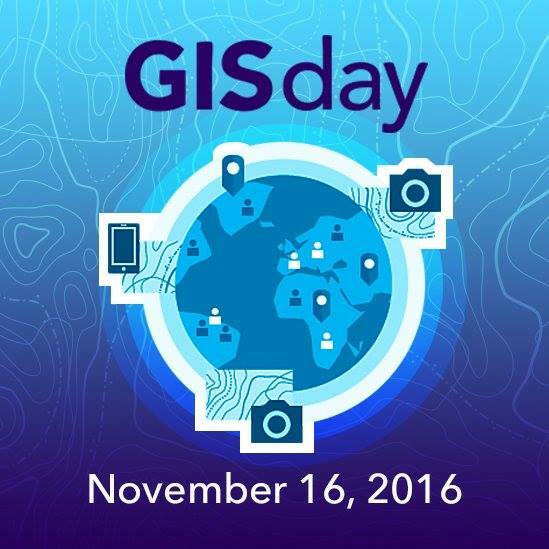 As many people within the ESSI division have at least once used GIS software, we would like to wish you a happy GIS day! Every day, millions of decisions are being powered by Geographic Information Systems (GIS) for education, government, non-profit organizations and businesses. ESSI deals with community-driven and multidisciplinary challenges. GIS plays an important role to develop data-driven solutions that help many organizations visualize, analyze, interpret and present data.